​Juventus manager Massimiliano Allegri has praised the impact of several of his players, including superstar Cristiano Ronaldo, after La Vecchia Signora secured a 2-0 victory over SPAL to stay top of Serie A.
Ronaldo scored his tenth goal for Juventus when he turned home a free-kick from Miralem Pjanic in the 28th minute, and Mario Mandzukic netted after an hour to ensure Juventus remain undefeated this season. 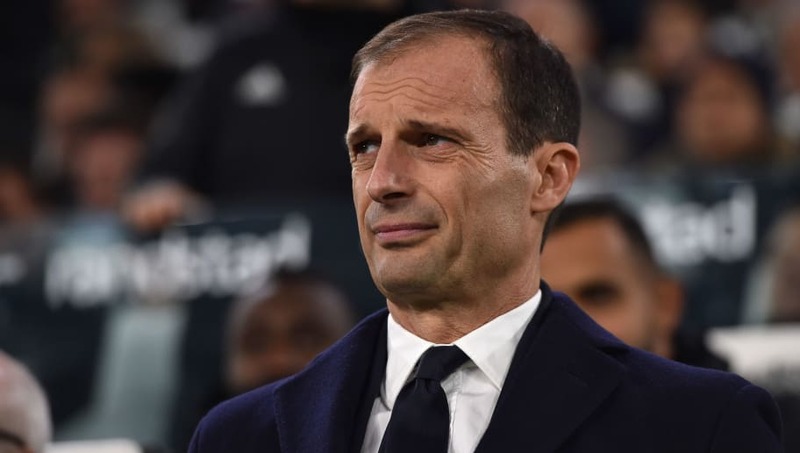 Speaking to ​Sky Sports following the match, Allegri admitted that he was impressed with his side's performance against a team who have proven to be tough opposition for ​Juventus in the past. He said: "It was not a simple game because in the last ten matches we had only earned 20 points. SPAL is a team that plays and dribbles from the back, in the second half we had less difficulty fortunately, putting ​Douglas Costa behind Mandzukic. "The team benefited in both phases of the game, the Brazilian played an important game. He started off the season well, then those incidents made him stall for a while and today, even on a mental level he did well. This is important. "​Ronaldo? He had a good match with so much quality, even during the second goal. "Bentancur? He has improved a lot in the possession phase. Today there were a couple of situations where he should have done better. Rugani had a good game, like Benatia against ​Milan." Finally, he was asked for his feelings towards rotating his starting lineup. He said: "I look at the opposing team's characteristics, but I make the choices above all on the psychological and motivational level. "Sometimes a little time on the bench is not bad, because the players can rediscover the motivations and these make the difference."